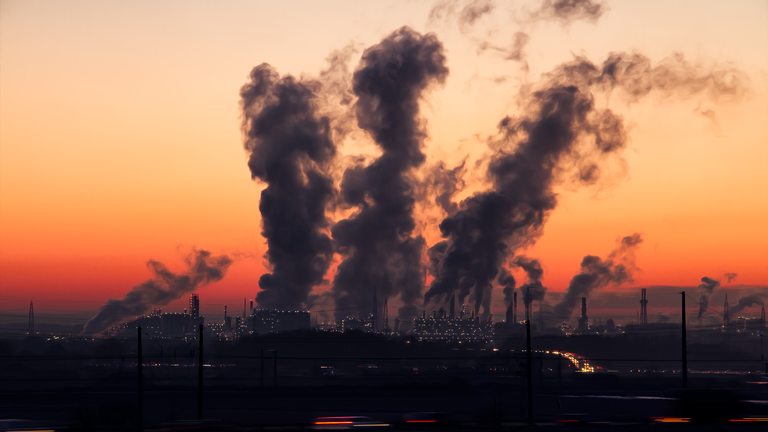 Under ISO 14001:2015, organisations need to plan processes that address environmental factors and associated risk at every stage of their operations. The revised standard also updates the requirements for setting environmental objectives and introduces a new clause focused on 'planning to take action'. In this third part of our four-part series, we clarify the implications of the ISO 14001:2015 revision for your organisation, and focus on how planning requirements have changed. The changes in ISO 14001:2015 require you to take a 'risk-based approach' to your environmental management system (EMS). Risk-based thinking is intended to encourage you to stop viewing risk negatively and instead see opportunities available in it. For a more detailed explanation of risk-based thinking (specific to the parallel ISO 9001:2015 revision), click here. Identify threats to the performance of the EMS, both those that could disrupt operations or decrease functionality. You'll need to identify the environmental impacts that your operations could have. When you come to consider the context of your organisation, you must first identify the environmental aspects. An environmental aspect is any element or characteristic of an activity, product, or service that can interact with the environment. Environmental aspects can cause environmental impacts, which means any change in the nature of the environment as a result of an activity. These can be beneficial or adverse, major or minor, direct or indirect. You must consider the likely impacts of your activities and plan to mitigate associated threats and maximise associated benefits as far as you can. Complying with ISO 14001:2015 also means monitoring, communicating and updating your environmental objectives. So you'll have to set objectives at the relevant levels for those functions to meet their compliance obligations in line with their own environmental aspects and risk factors. All relevant personnel should be aware of these environmental objectives and the EMS should monitor the extent to which they are achieved, flagging up areas where environmental performance needs to improve. When planning actions to achieve the objectives, you must also document details of whatever resources are needed and set out a clear process by which you'll achieve results. You must also consider the risk associated with operating the EMS itself. And to continually improve your EMS you must plan to ensure the system achieves its objectives while minimising negative environmental impact. The workflow-enabled functionality of EQMS Audit Manager guides you seamlessly through the audit process, and guarantees that corrective or preventive actions are completed. This reinforces best practice, reduces risk and provides a platform for you to continuously improve your EMS which is driven by ongoing review and refinement. You should also aim to minimise the environmental threat posed by the equipment you use. EQMS Equipment Manager allows you to do this. It ensures that any equipment you use is safe (by prompting essential maintenance and checks) and complies with environmental regulations. To extend this continual improvement across the full lifecycle of the product or service, you should assess and review your supply chain. With EQMS Supplier Manager, you can continuously improve by using the best suppliers, identifying and removing weaker performers and replacing them with better options from an approved supplier list. Learn more about EQMS software by downloading our datasheets. Diageo are removing plastic from their flagship brand. Here are 3 reasons why sustainability is an innovation other businesses can't afford to ignore. "We needed a mechanism that was able to pull our information together so we could present it - not only to our staff but to people like BMW and Mercedes." SHE Software by Qualsys. After the UN's IPCC report this week, ISO 14064 might have become the most important ISO standard of all. Here's what you need to know. EPC-UK operates in one of the world's most dangerous industries. We asked the team how they use Qualsys's software solution to build unshakeable quality into their operation. Read the interview here. 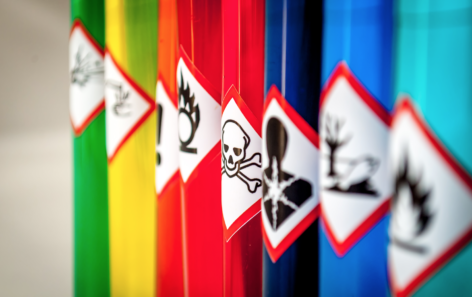 Chemical companies working with hazardous substances must complete an SDS for REACH compliance. Business Development Manager Tom Hodgson explains what to do. FMCG Manufacturers: How are you reducing plastic waste? IIA Auditor & risk expert Monica Dawson shares business plastic-reduction action plan. How Governance, Risk and Compliance professionals can tackle plastic waste.